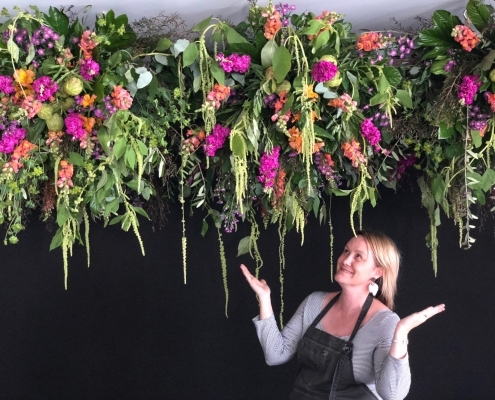 This workshop is all about getting the Wow Factor through constructing fabulous visual displays. 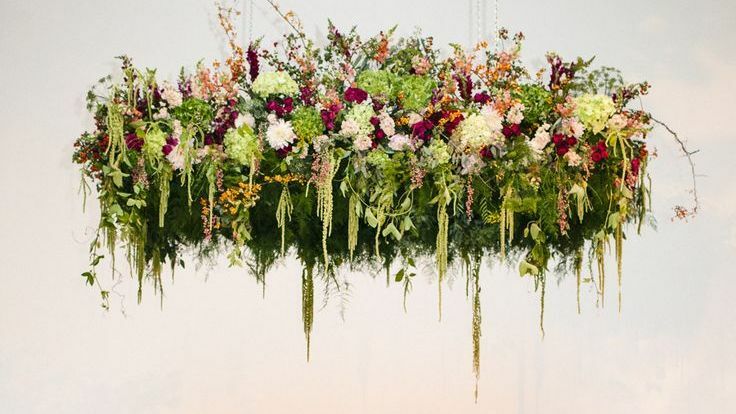 These floral installations, designed to be hung from the ceiling, make spectacular impact in ceremony spaces, weddings and other special events. 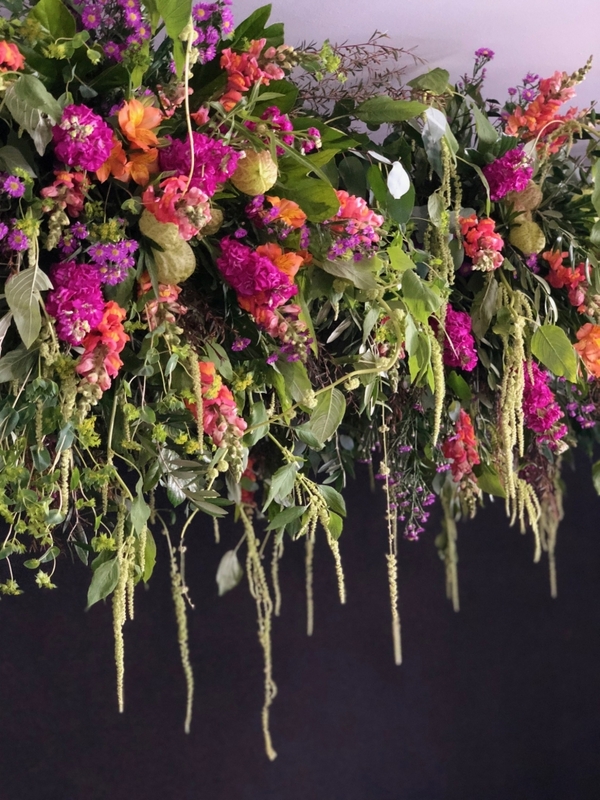 Learn from the experts how to create these large-scale designs from the foundation to the mechanics behind the structures to the design style, appropriate foliage and blooms to the finished masterpiece. 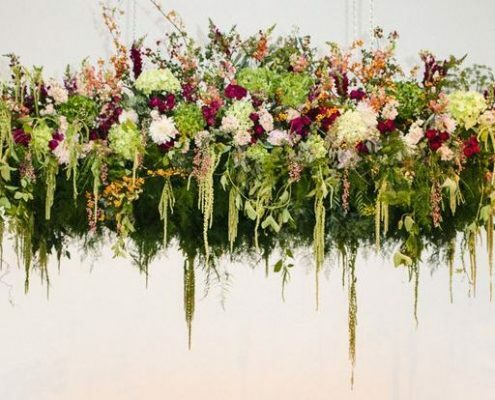 Be inspired by the latest trends in large installations, construction techniques and other secrets of event planning. 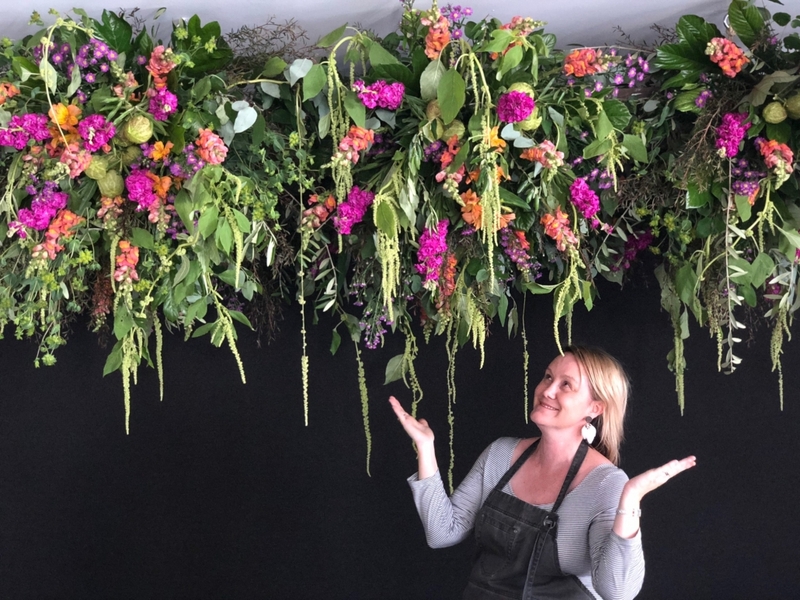 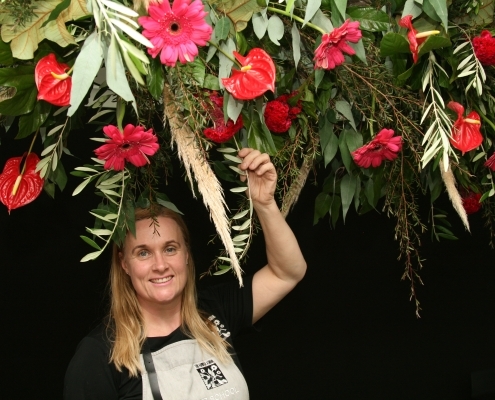 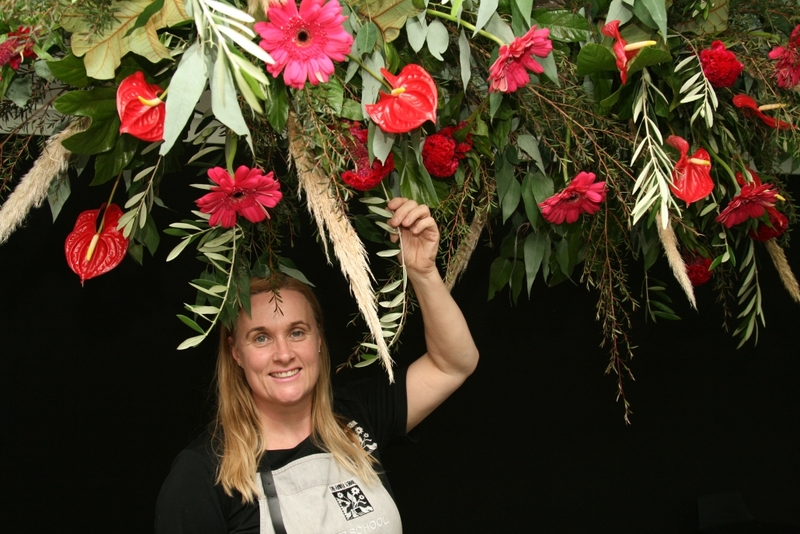 This 3.5 hour Master Workshop allows students to work collectively on a large-scale hanging installation under the tutelage of our master florists. 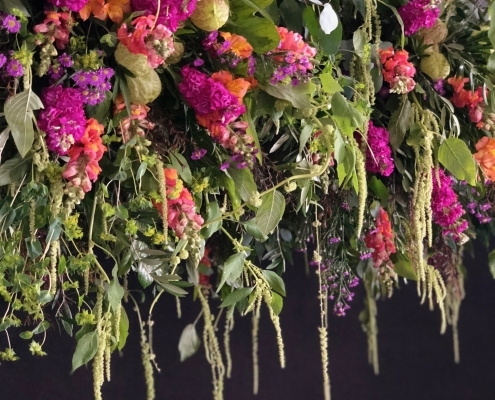 Would you like to attend our Hanging Installation Master Workshop?